You're all set! Confirm you want deals for EZ Baths in -zip-? 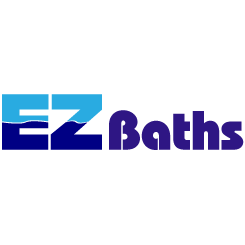 EZ Baths is family owned and operated since 1990. We specialize in bathrooms and kitchen remodels. 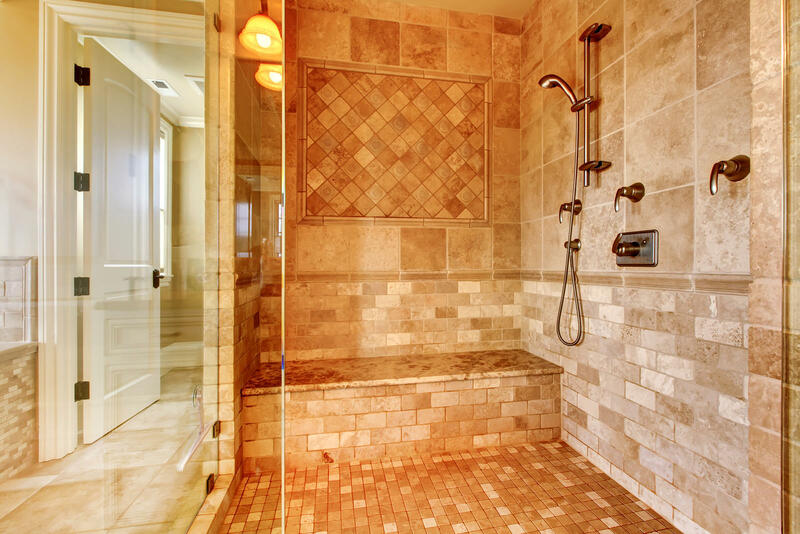 We use traditional materials such as tile, granite, and cultured marble, as well as state of the art panels that are designed for today's busy lifestyle such as Sentrel wall systems and Acrylic Systems. We are the Bath Plant dealer in Northern California. Bath Planet has the largest selection of acrylic colors. We offer multiple choices in walls, cabinetry, flooring, and fixtures and have the fastest turn around time. We complete a full bathroom remodel in about 7 working days.